In a decision rendered today, a federal judge in Wilmington, Delaware held that Dow Agrosciences, LLC did not infringe a patent held by Bayer Crop Science AG on a method for conferring herbicide resistance on certain farm crops. Bayer Cropscience AG v. Dow Agrosciences, LLC, No. 1:10-cv-01045 (D. Del. Sept. 27, 2012). 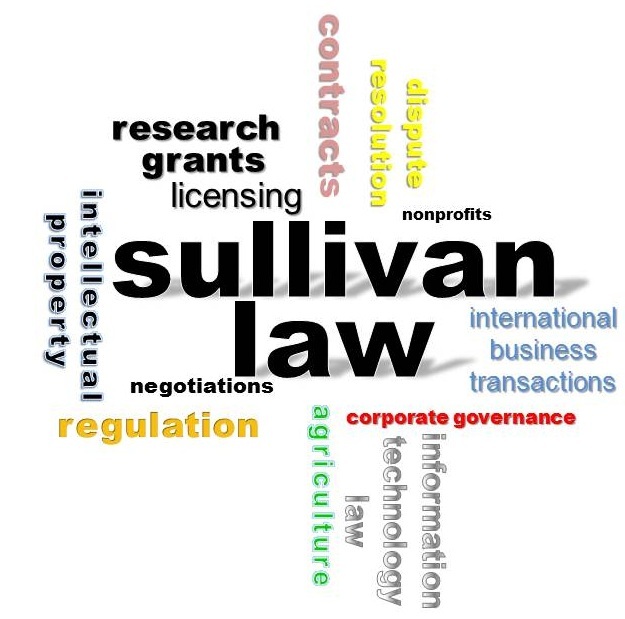 This entry was posted in Agricultural Law, Biotechnology Law, Intellectual Property Law. Bookmark the permalink.